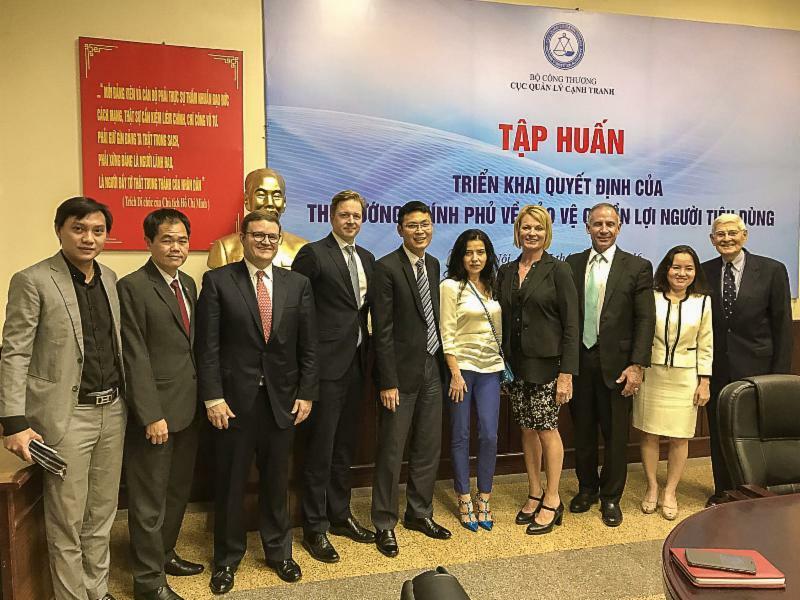 DSAM participated in the World Federation of Direct Selling Association’s (WFDSA) delegation’s meeting with Trinh Anh Tuan, Vice Head of Vietnam Monopoly Authority, MOIT. 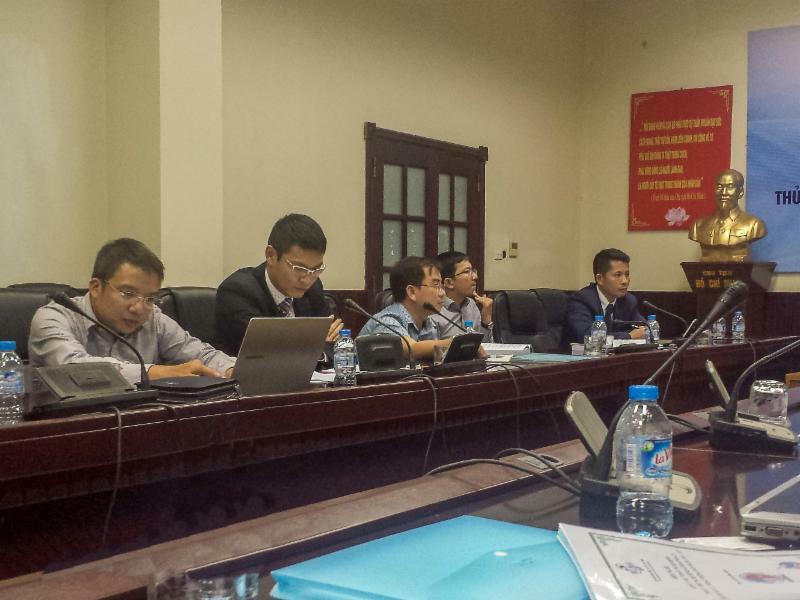 The meeting was to present WFDSA and AmCham Vietnam Direct Selling Committee’s (AVDSC) feedback on the proposed amendment to Decree 42 on the Management of Multi-Level Marketing. The main points that were brought to MOIT’s attention were the 15% commission required to be paid on all sales, company IT servers must be based in Vietnam, legal representation of Direct Selling companies in every province in Vietnam, 8 hours of training before starting any sales, and notification of any meetings consisting of 10 persons or more. MOIT will take the proposals forwarded by WFDSA during the meeting before finalising the Decree.